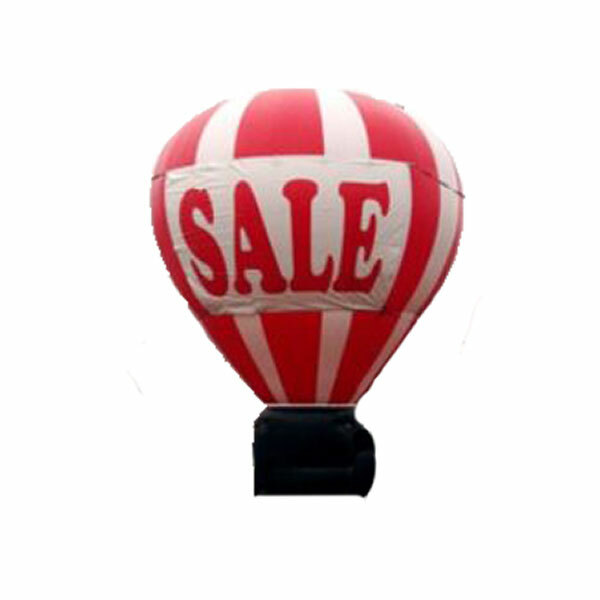 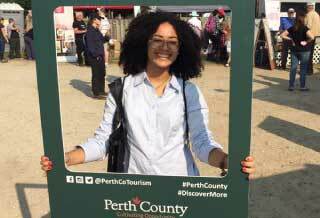 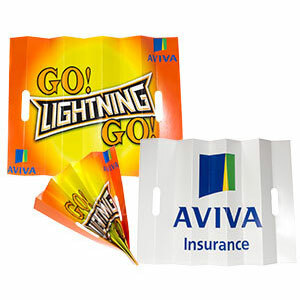 You will get noticed with an attractive ‘feather’ look that draws the eye to the design and in turn, your sales special or community event. 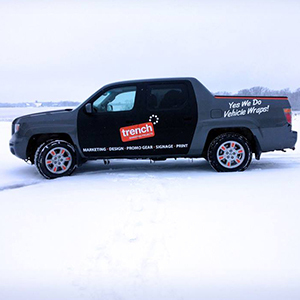 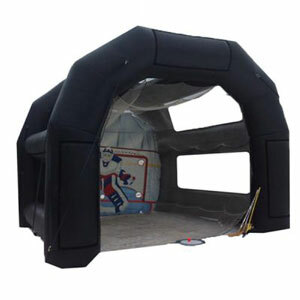 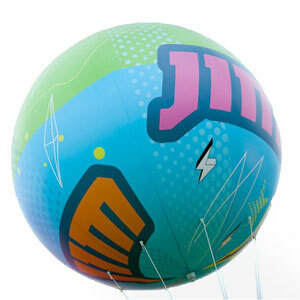 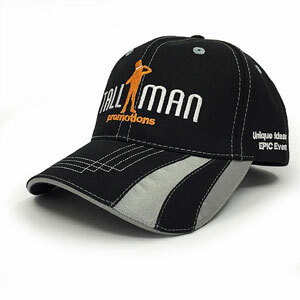 Our team of professionals are more than happy to help make sure you get the correct custom design. 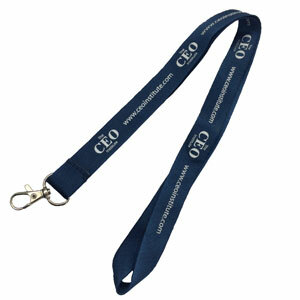 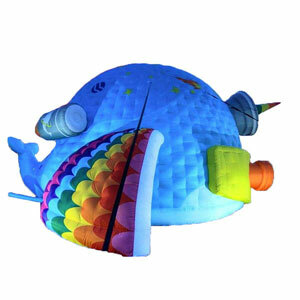 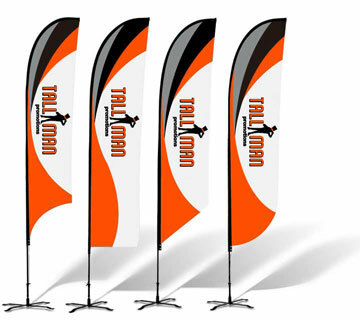 We have multiple flags to choose from and we can guide you through the selection process for colors and logos. 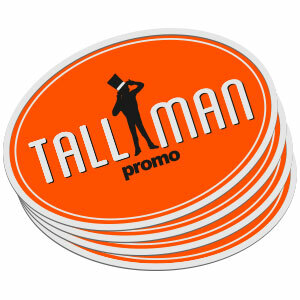 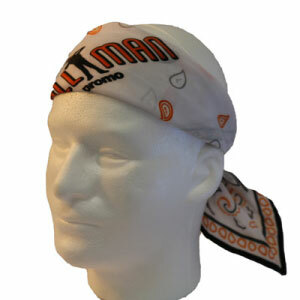 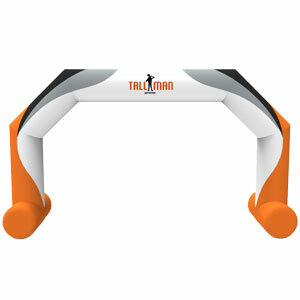 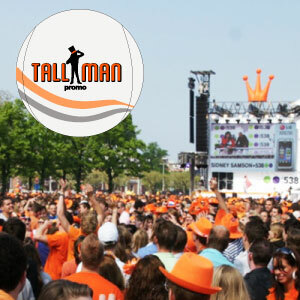 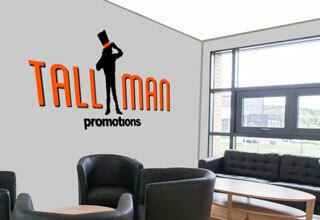 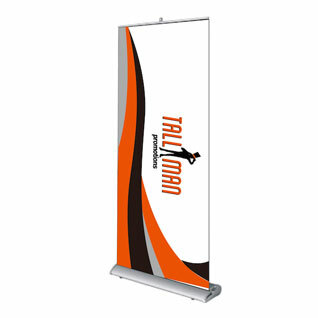 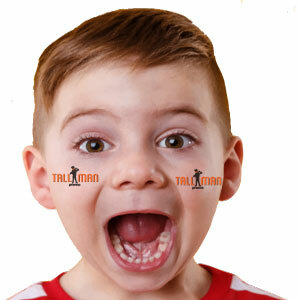 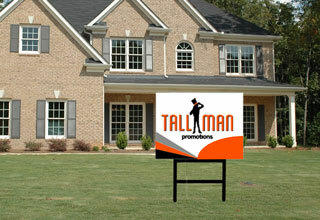 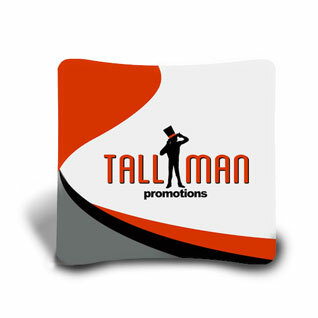 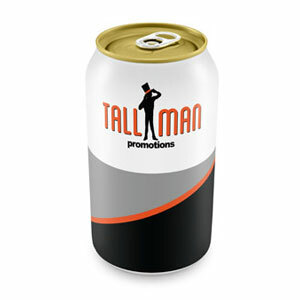 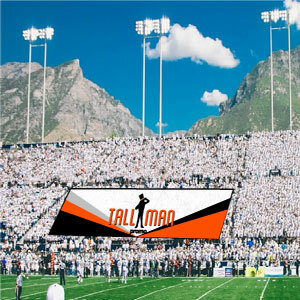 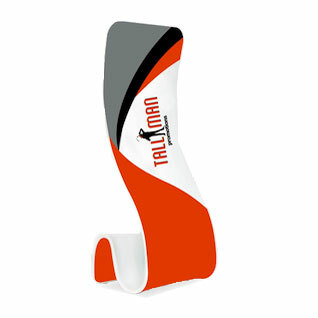 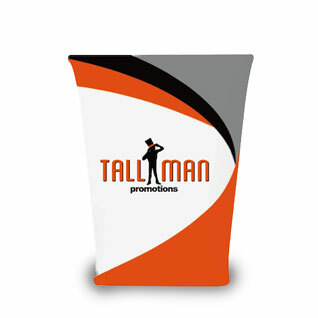 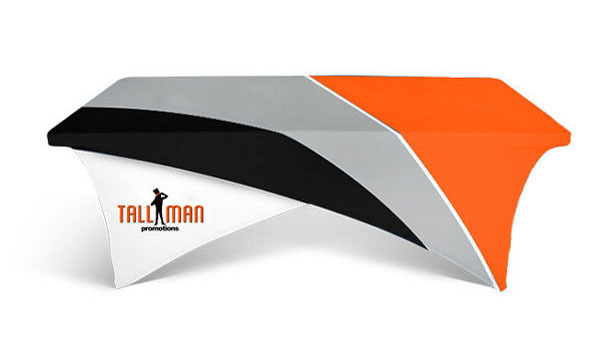 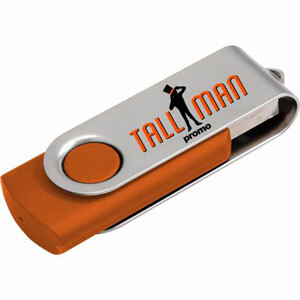 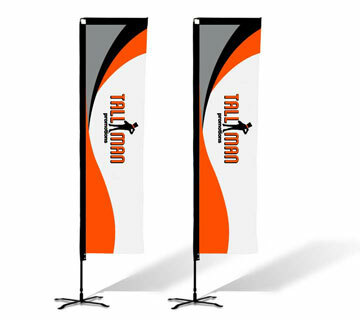 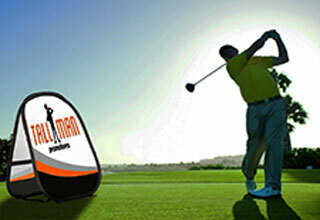 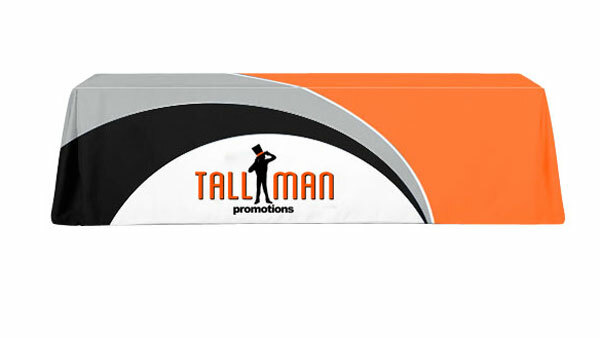 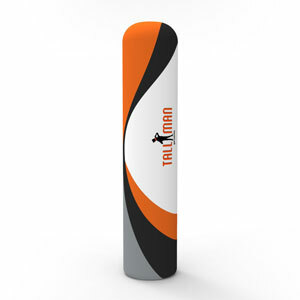 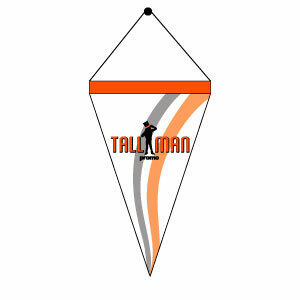 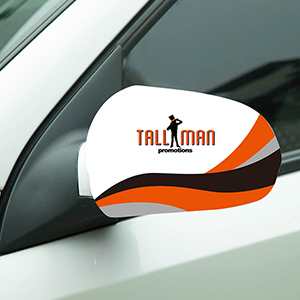 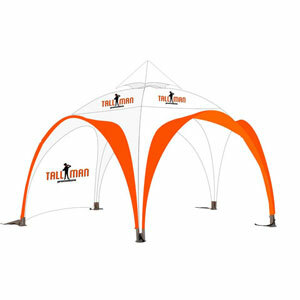 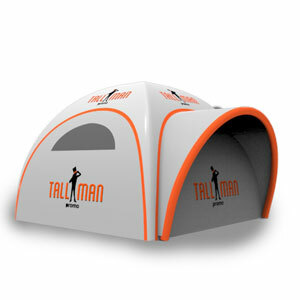 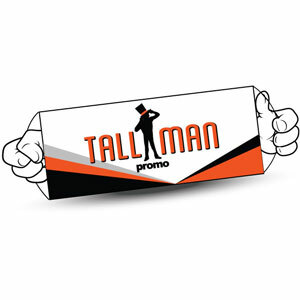 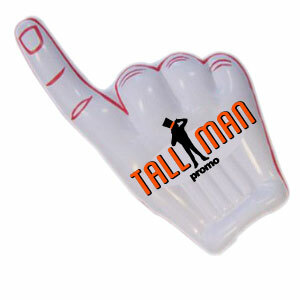 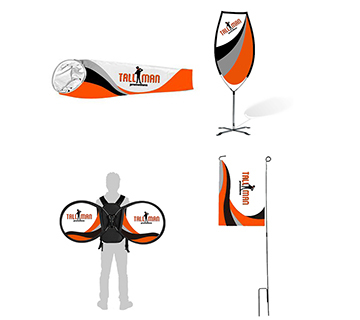 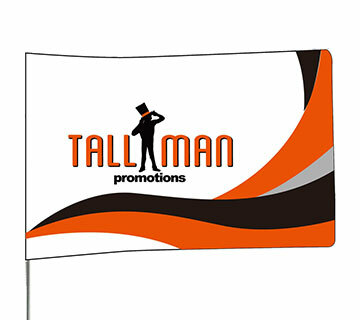 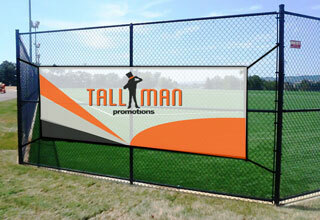 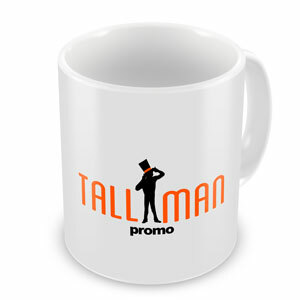 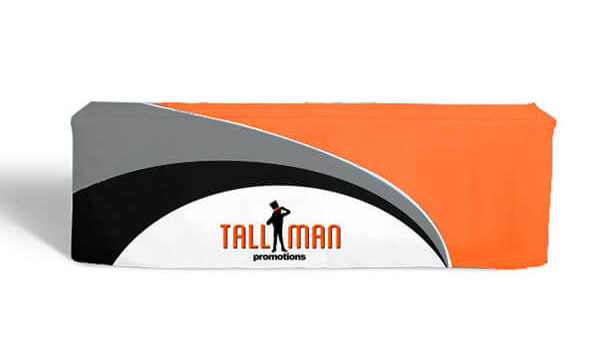 TALLMAN.PROMO wants to ensure you get exactly what you want. 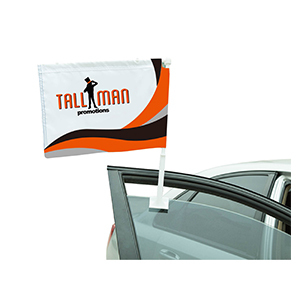 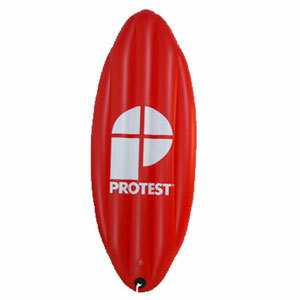 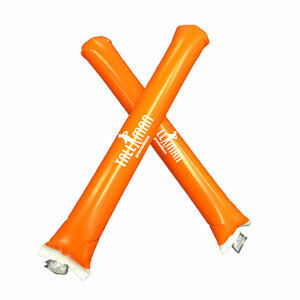 While you have complete control over your flag, we can assist you with color matching, and logo placement. 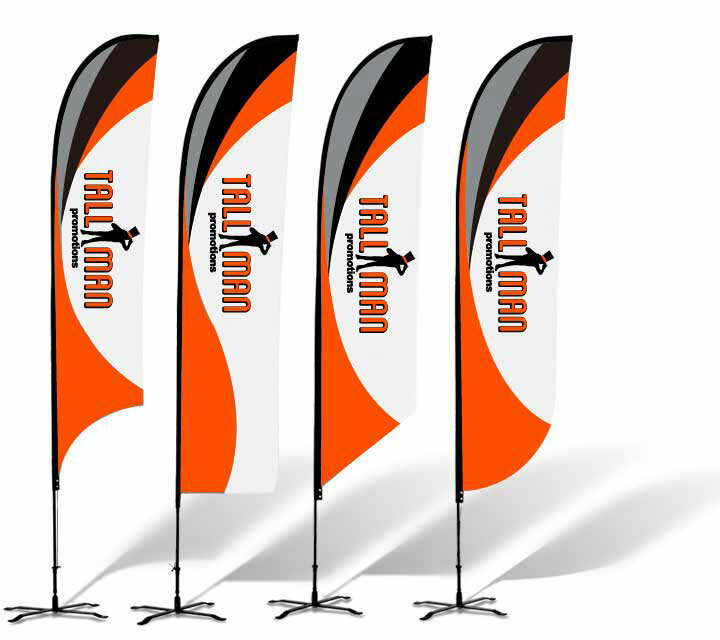 Not only can we customize your flag we can customize the style. 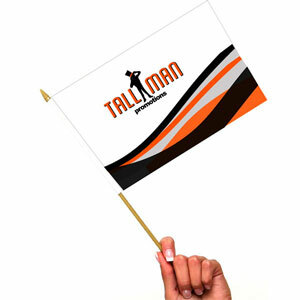 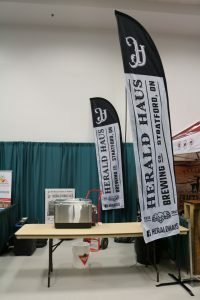 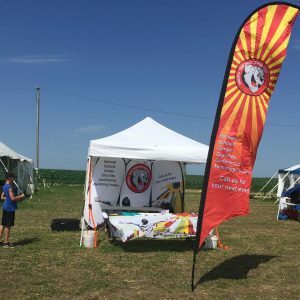 A flag is a great way to get noticed and bring attention to everyone passing by your set up at an event. 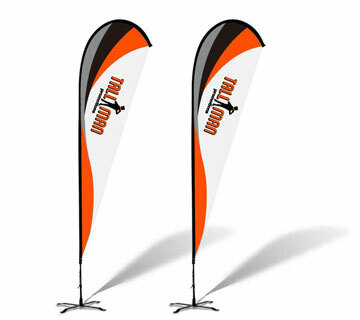 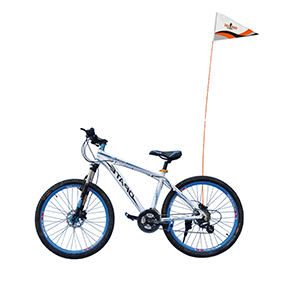 There are two different types of flagpoles available for custom feather flags. 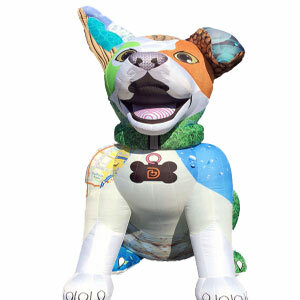 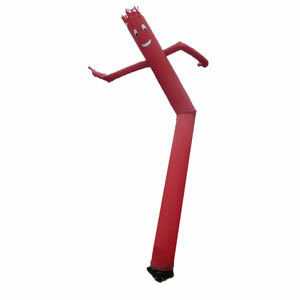 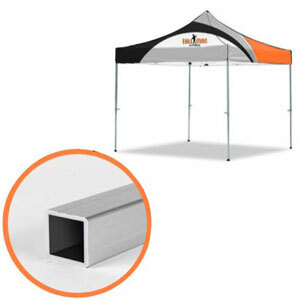 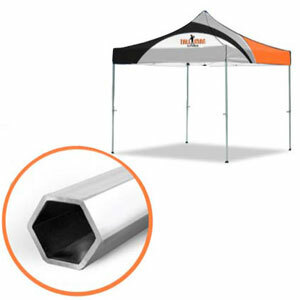 Aluminum and fiberglass poles are available to fit your event needs.